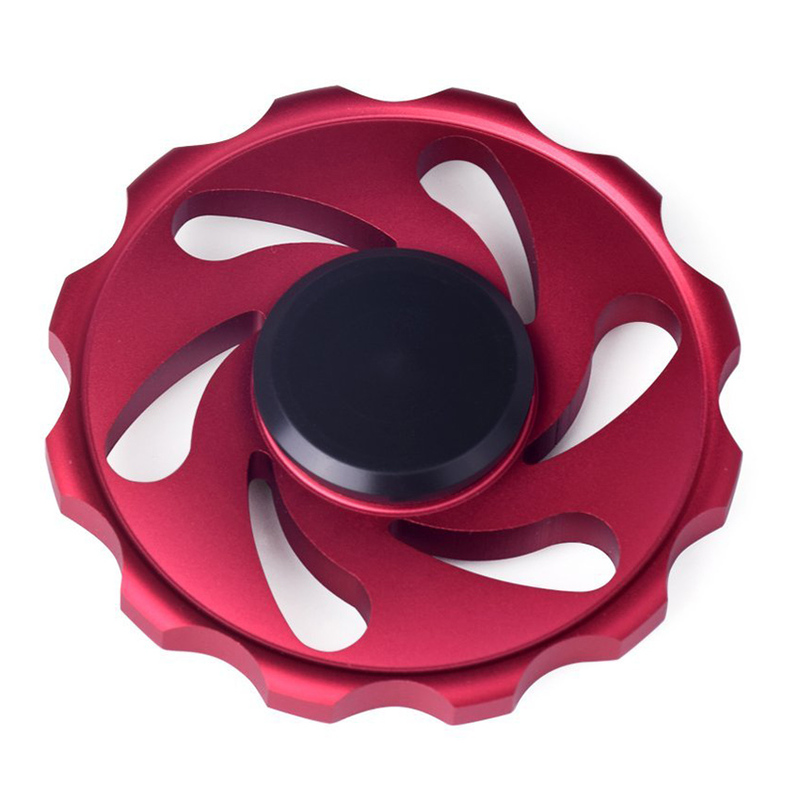 Round cyclone design, you'll see splendid sliding effects when rotating, just like gears running. 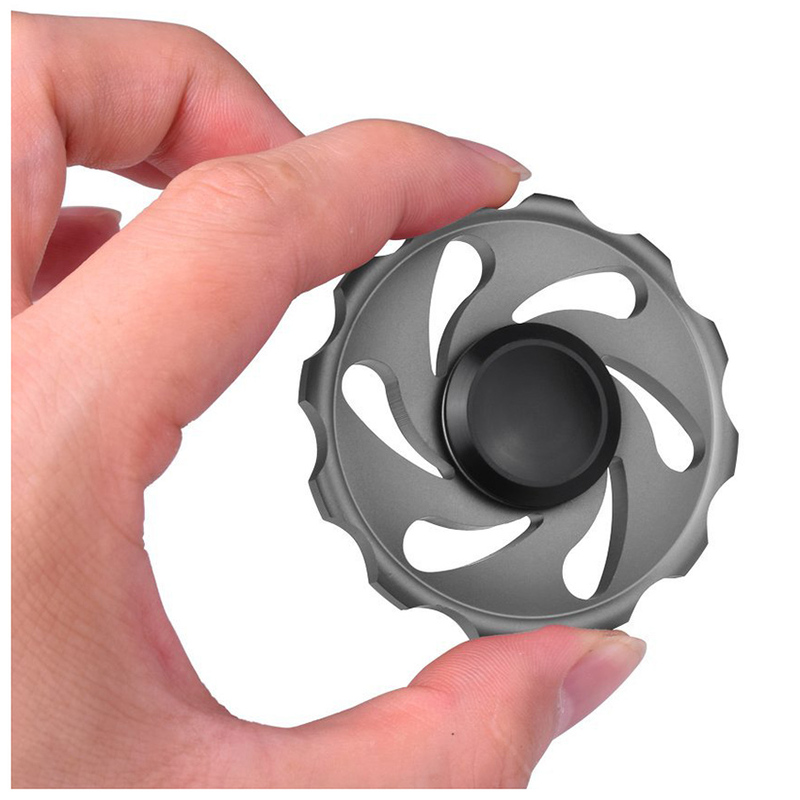 It is a small, novel gadget that helps to kill time, great for fidgety hands, ADD & ADHD sufferers, and helps to relieve stress. 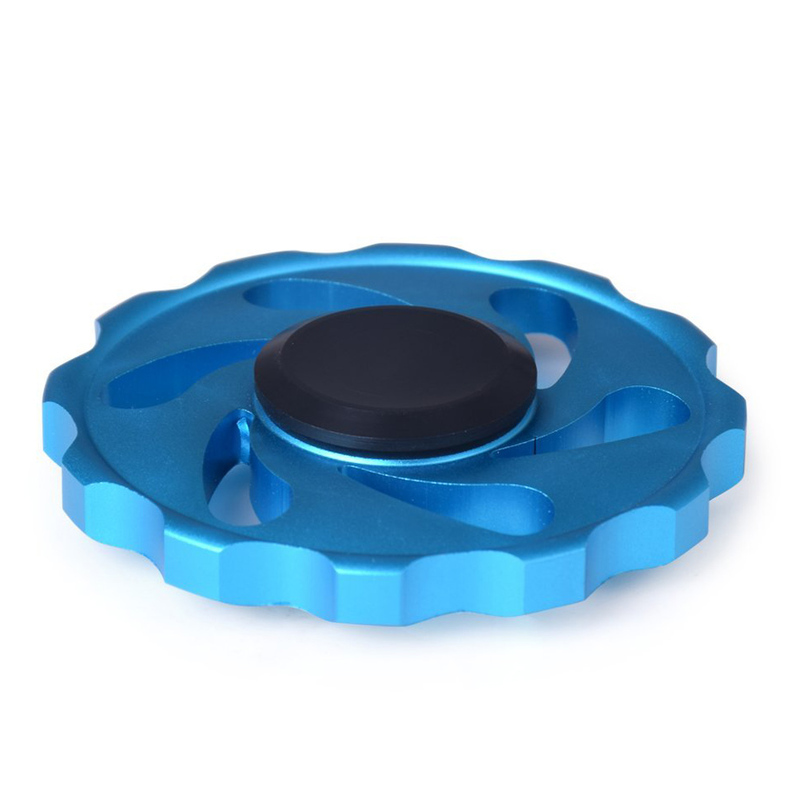 A great anxiety-fighting accessory for mania, in addition, this spinner can also help with hyperactivity, obsession, smoking cessation, focus attention, development of intelligence, etc. SLA technology, laser industrial molding technology, designed with oxidized blasting aluminum alloy shell, durable. 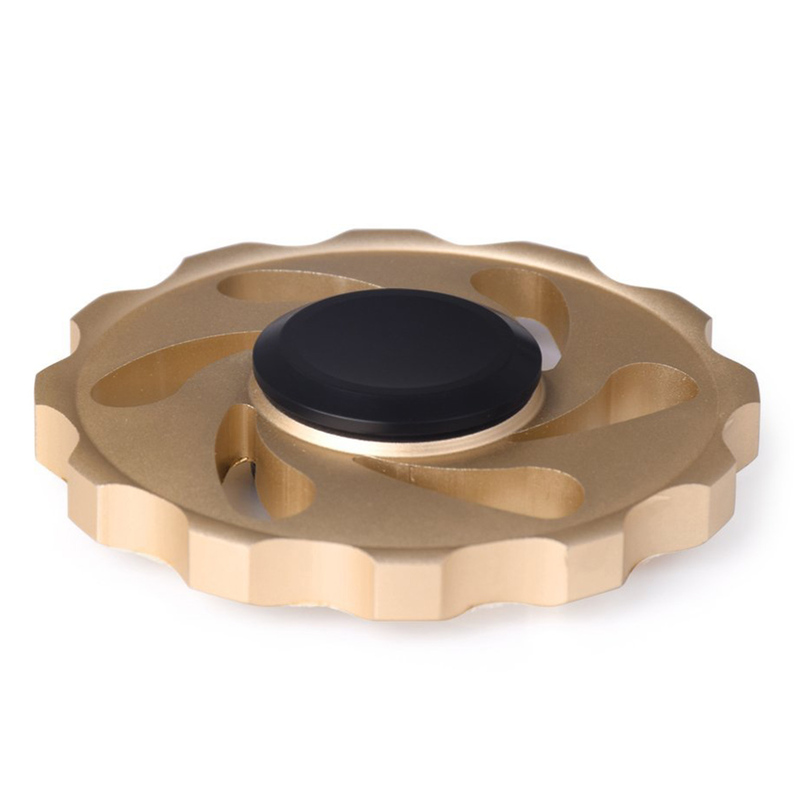 High speed spinning miniature bearing, spinning length is about 2~2.5 minutes, and relatively quiet when rotating. Size: ~6 x 0.6cm / 2.36 x 0.23"